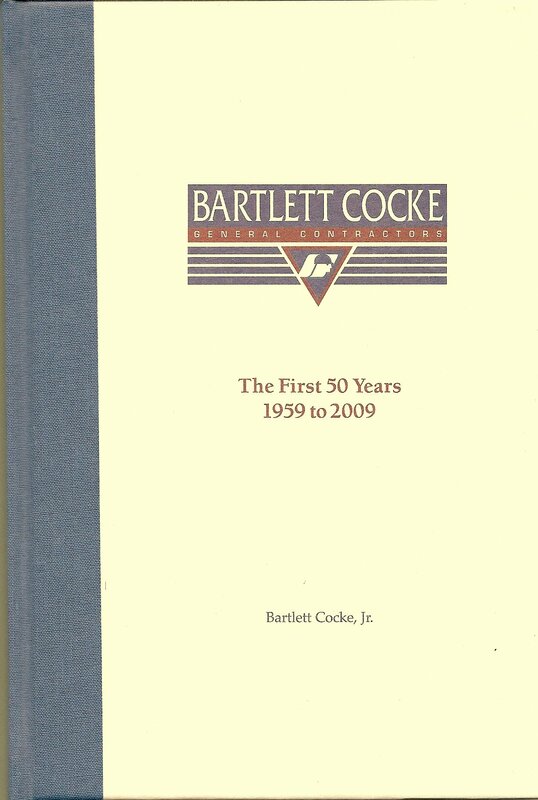 Some of the largest and most noted buildings in San Antonio and the surrounding area built in the last fifty years have been the production of Bartlett Cocke, Jr. Office buildings, hospitals, schools, churches – he has done it all. He started with porch enclosures with the occasional assistance of a carpenter and soon was bidding on residences and office remodelings. His book is a record of steady growth and perseverance. From an initial capital of $4,000, the company’s net worth in 2009 exceeded $21,000,000. He officially retired from the company in 2000 but his name remains on the masthead, and in this book he tells how it got there.